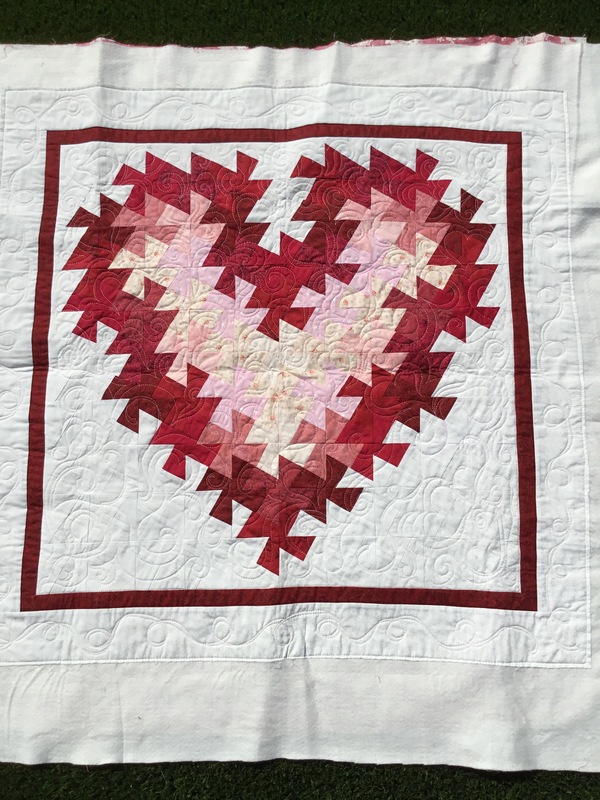 Here is a twister heart quilt for a client. 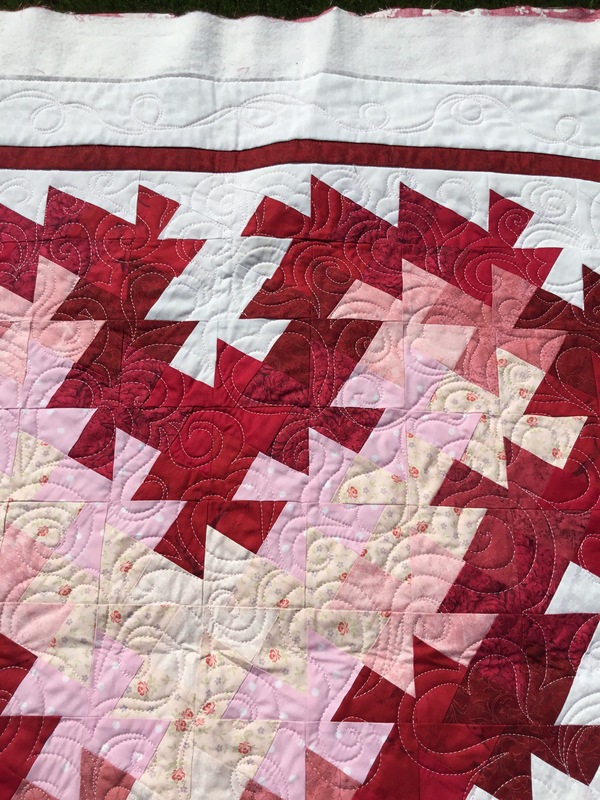 Had fun quilting it with swirls and hearts with a ribbon curls border. 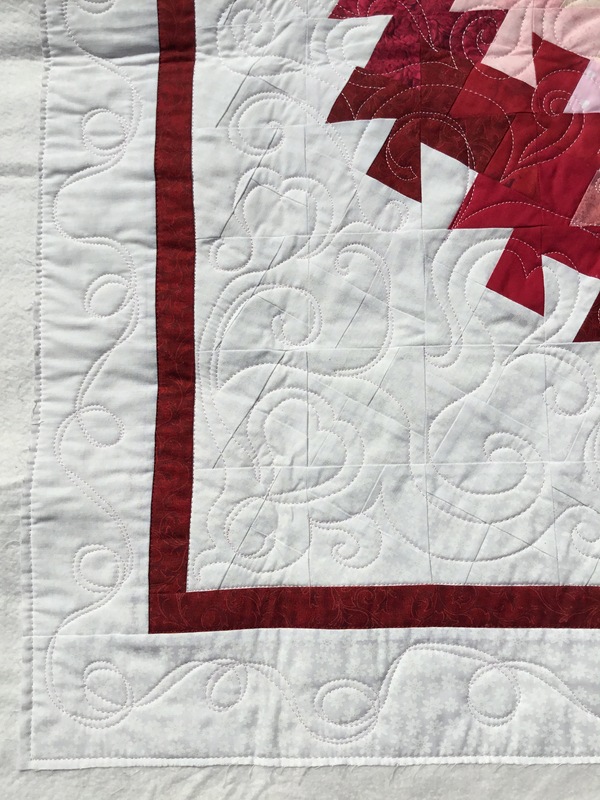 Don’t think I’ll ever do a twister quilt, just does not inspire me.